Are Instagram stories a mystery to you? Do they just look way too complicated? Do you have no idea what you should be posting? You think you have to be massively creative to make them work? They look time-consuming and you’re not sure where you’ll find the time? Are you ignoring them and hoping they’ll just go away? Don’t let your fears get in the way of what could be a valuable marketing asset for your business. Instagram stories are the next big thing in online marketing. But, don’t take just my word for it. 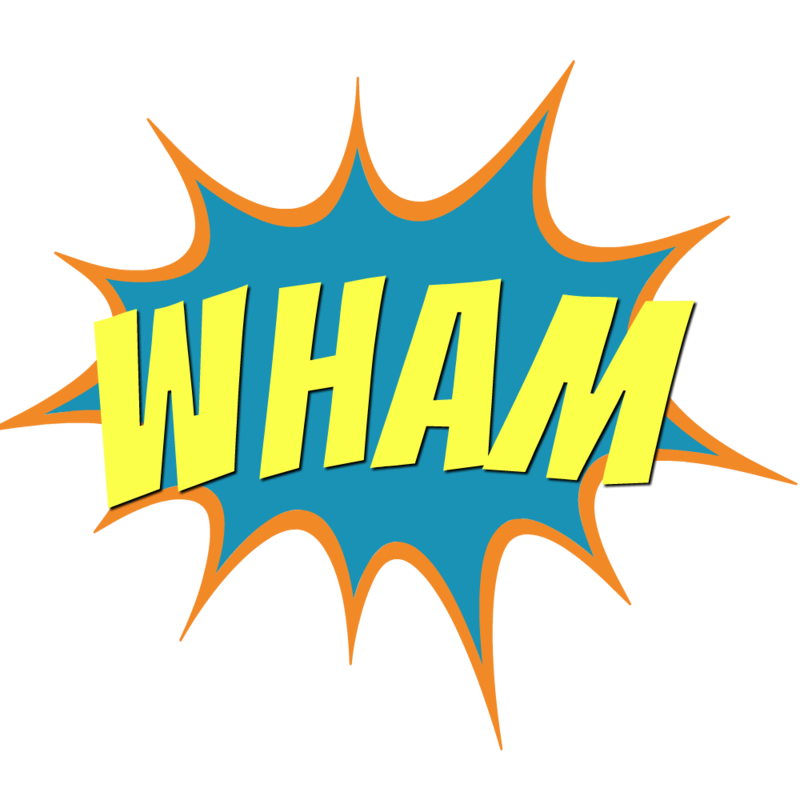 WHAM: You’ll always be one step ahead of your competitors. 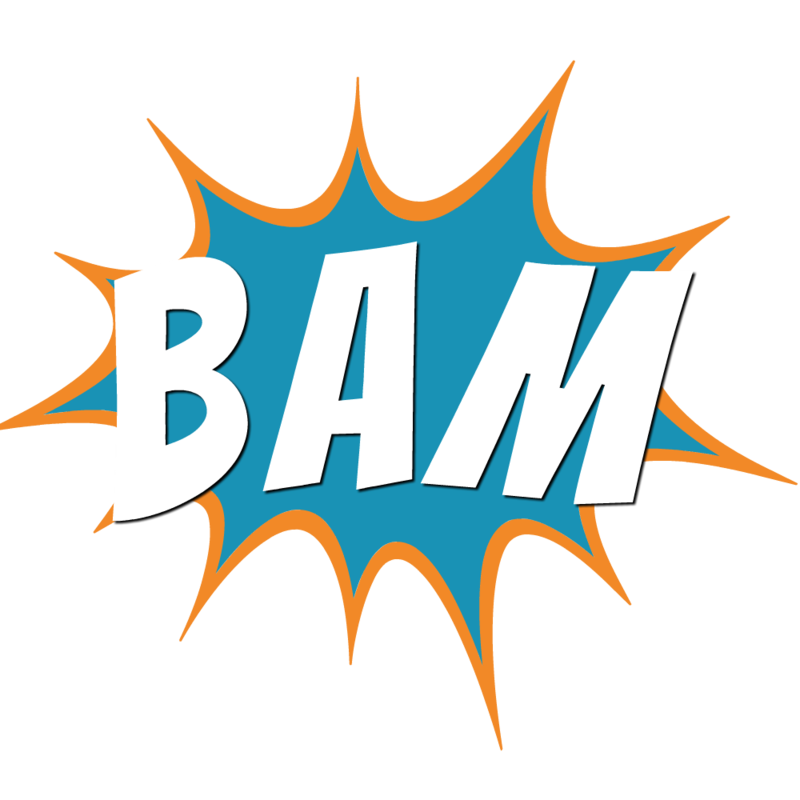 BAM: You’ll be building stronger connections with your customers. 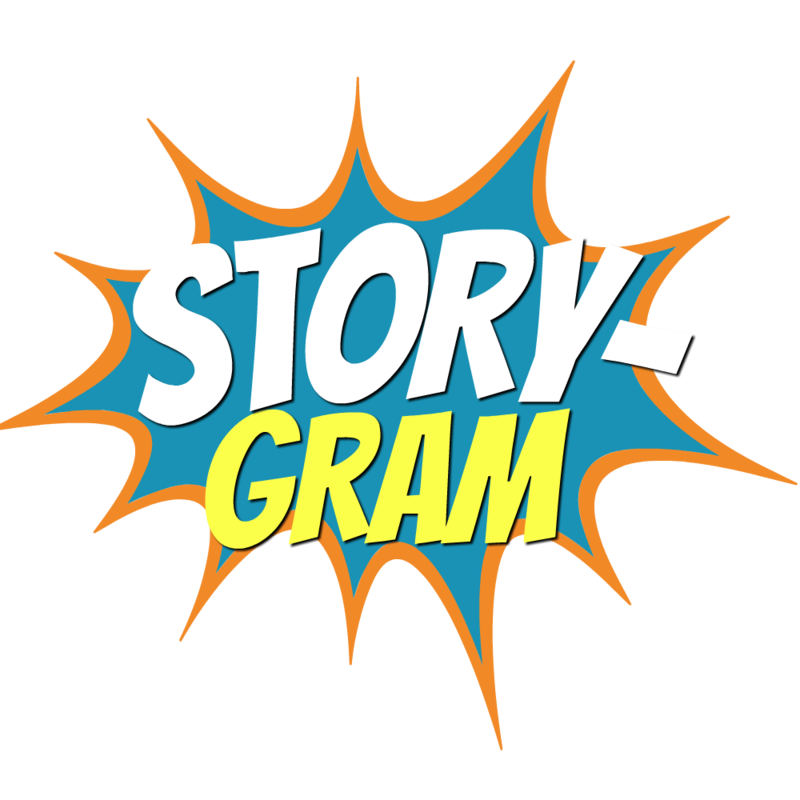 STORY-GRAM: Your business will become memorable and when you are remembered you’ll sell more. I’ve developed this course to help you do just that. I’ve been creating visual content and telling stories for as long as I can remember. As a child, I wrote short stories to entertain my friends. As I grew older I studied film and television production and learned how to tell a great story visually. I worked in the film industry for 8 years before starting my first business. When Instagram stories arrived I realised that the skills I learned in film and television production translated into this new format but now I could create with just a mobile phone (and sometimes a computer). 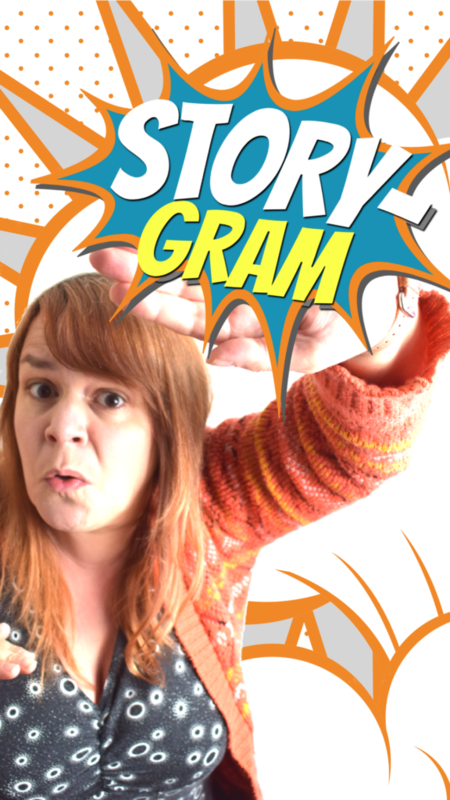 I’m going to show you what I’ve learnt so that you too can create surprisingly good stories that will woo your audience. I won’t leave you on your own. You can get support by email any time you like over the 30 days. You’ll get loads of worksheets and downloads that will make learning easier. After you complete the course you get access to the alumni Facebook group for follow up networking and support. This course is for small business owners and creators who are time poor but know Instagram stories need to be part of their marketing strategy. If you are ready to commit to learning a new skill this is for you. I focus on making it simple for you to implement the training, all it needs is a little bit of time and commitment. If you are new to Instagram stories this course will take you from beginner to pro in 30 days. If you already dabble in Instagram stories you’ll learn new techniques and skills for making your stories shine. Thanks to these wonderful business women (and man) for their contributions to the video.